Andhra Pradesh teacher ability test, APTET 2018 results will be out today i.e on March 19th 2018. 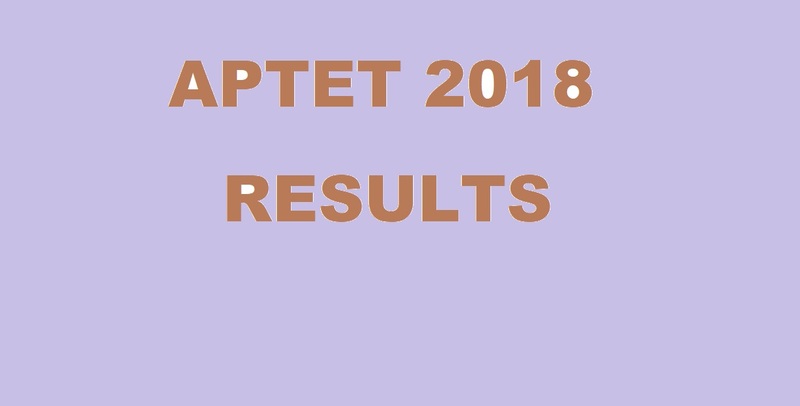 According to the latest updates of various aggregator sites, the APTET results will be released on the official site of APTET today. The expected time will be around 11.00 a.m. The candidates who have appeared for the examination in February 2018 can check the results from the official site. The steps to check the results are mentioned below. The candidates appeared can also check the result from the link provided below. All the candidates are further informed that there is no official notification regarding the release of results today on the official website of APTET. But the results are expected to be out today. Commissioner of school education, CSE Andhra Pradesh has already released the final answer keys. Many of the candidates have already estimated the count by tallying with the answer key. As per the official status, the registered count of the candidates was 4, 46, 833 and out of the total registered candidates, the appeared ones are 4, 10, 828. Earlier reports have mentioned that the results will be out on March 16th 2018. However, due to some issues, the commission of school education has decided to release the result march 19th 2018. The appeared candidates can now check the APTET 2018 result from the official website link which is provided below. As per the official statistics, the candidates who have appeared the Andhra Pradesh teacher ability test are 1, 71, 052 and the candidates who have appeared for the paper- 1 science are 1, 81, 304 and the candidates who have appeared for the paper- 2 social are 58, 472. 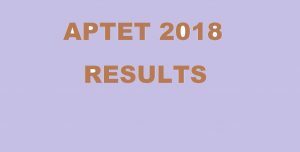 The aspirants who have appeared for the entrance examination can now check the result on the official site of APTET on March 19th 2018 as expected. The candidates can also access their results by accessing their account using their particular registration number, mobile number or passwords. Any updates about the result release date, if available will be updated soon. Open the official website of APTET. On the home page click on the link for results 2018. Enter your registration number and other details and submit. Stay tuned to this website. We will update AP TET final merit list here. Press CTRL+D to bookmark this page for easy navigation.